With poetic writing, Weatherford tells the story of Tubman’s escape from slavery -- and then her determination to bring more slaves to freedom, whatever the personal cost. 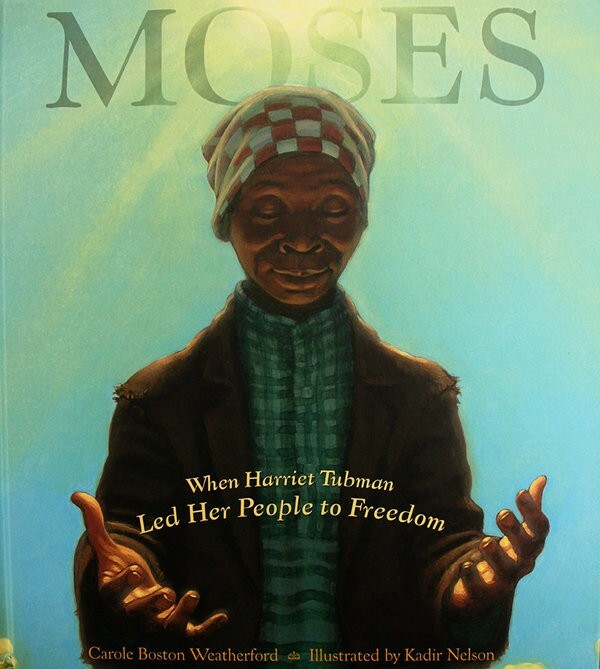 Tubman’s religious faith drives her personal quest to lead African-American slaves through the Underground Railroad; this quest is interwoven with the Biblical story of Moses leading Hebrew slaves to the Promised Land; the comparison shows how apt Tubman’s nickname of “Moses” really is. 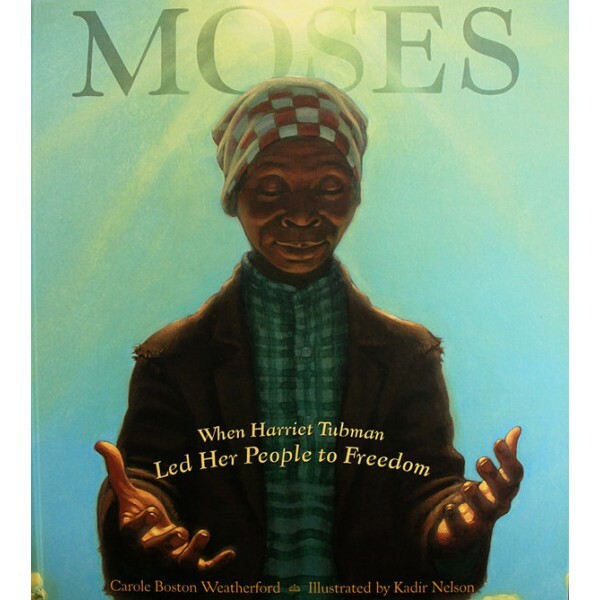 This stunning picture book is a resounding tribute to Tubman's strength, humility, and devotion. With proper reverence, Weatherford and Nelson do justice to the woman who, long ago, earned over and over the name Moses. For more books and other resources about this inspiring role model, visit A Mighty Girl's Harriet Tubman Collection. Carole Boston Weatherford is an African American author and critic, now living in North Carolina, United States. She writes children's literature and some historical books, as well as poetry and commentaries.